This French resort was the site of the first Winter Olympics in 1924. The ski season there lasts for six months. January is usually when the commune gets the most snowfall. The ice climbing season is in full swing and the cross-country ski tracks open. Resort height: 1, 035 meters. Top lift: 3,842 meters. 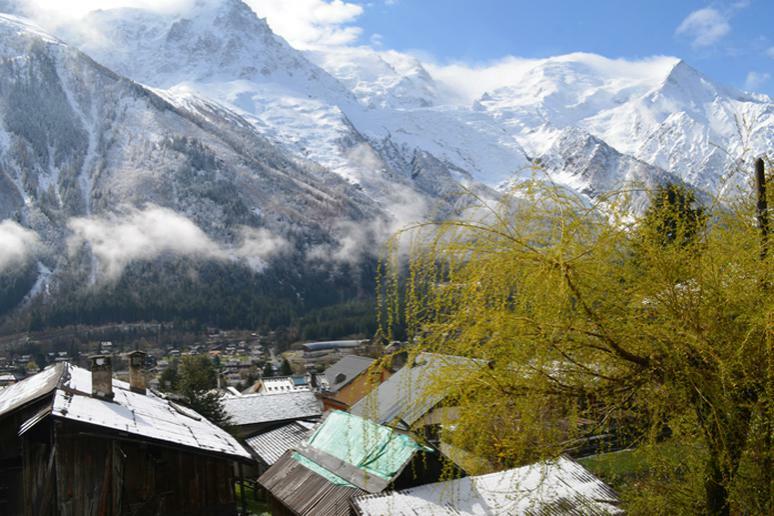 Chamonix usually gets about 32 feet (9.6 meters) of snow. This city on the shores of Lake Erie in upstate New York is famous for its snowfalls. It gets on average about 95 inches (8 feet). Buffalo set a record for no measurable snow as of Dec. 7, 2015, but this is only an exception because of the powerful El Nino keeping the weather in this part of the country warm. This popular resort, host of the Winter Olympics in 1998, is very reliable when it comes to all kinds of activities that require snow. The city gets 36 feet of it a year on average. The Nagano Prefecture is where Hakuba, a world famous ski resort town in the northern Japan Alps, is located. Saguenay is a fairly new city. It was formed in 2002 after a merger between municipalities but it already has a reputation for getting a lot of snow regularly. Annually, 11 feet of snow fall on average in this tiny region of 147,000 people. The number of average snowy days is 92. 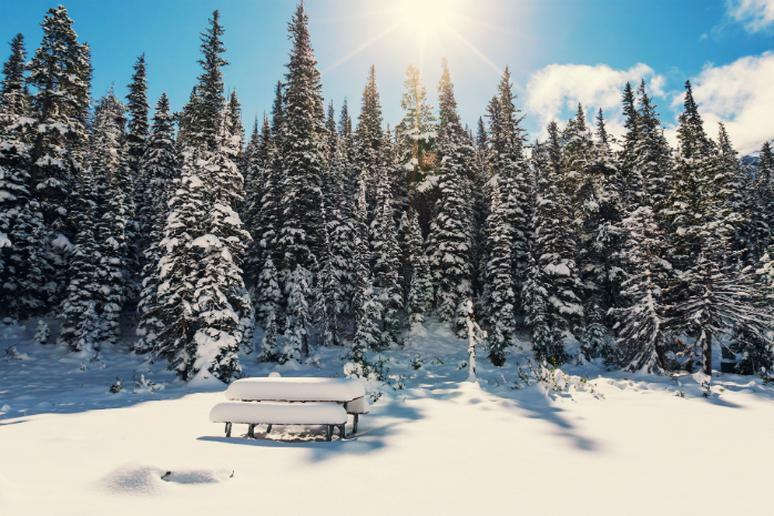 The ski resort doesn’t disappoint winter sports enthusiast with its average snowfall a year of 33 feet. It is located about 30 miles away from Anchorage. The resort has hosted several U.S. Alpine Championships, the latest of which was in 2009. We are in Japan again, so don’t be shocked to find out that Niseko gets as many as 50 feet of snow a year. And that’s only on average. Niseko was the world's No. 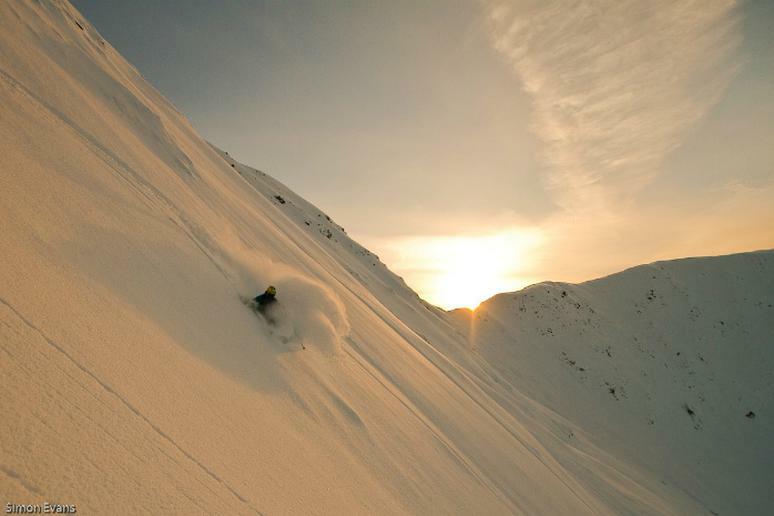 2 snowiest resort in December 2007 with annual average snow fall of 595 inches (49.5 feet). It got beat by Mount Baker with 641 inches (53 feet). 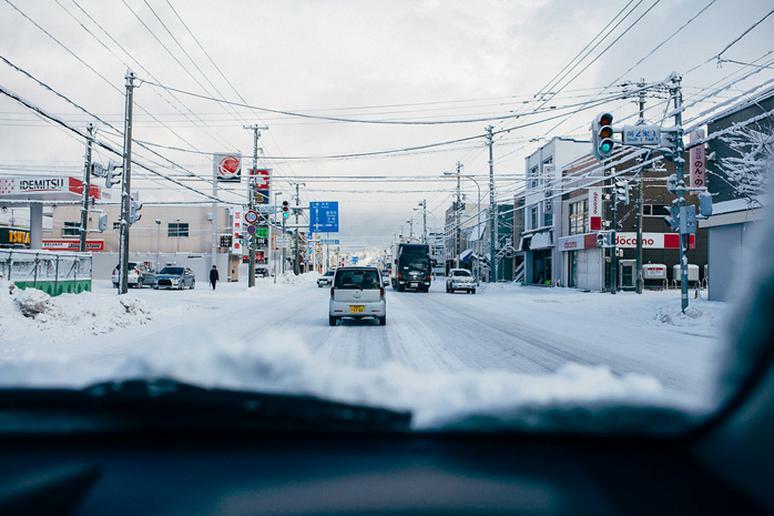 The 288,000 people who live in Aomori are probably used to by now with getting slammed with the heavy snow – an average of 26 feet. This is the most of all Japanese major cities and among the most all over the world. Several factors contribute to this “good luck” – the country by an ocean, it has high mountains, and it’s close to cold air from Northeast Asia. 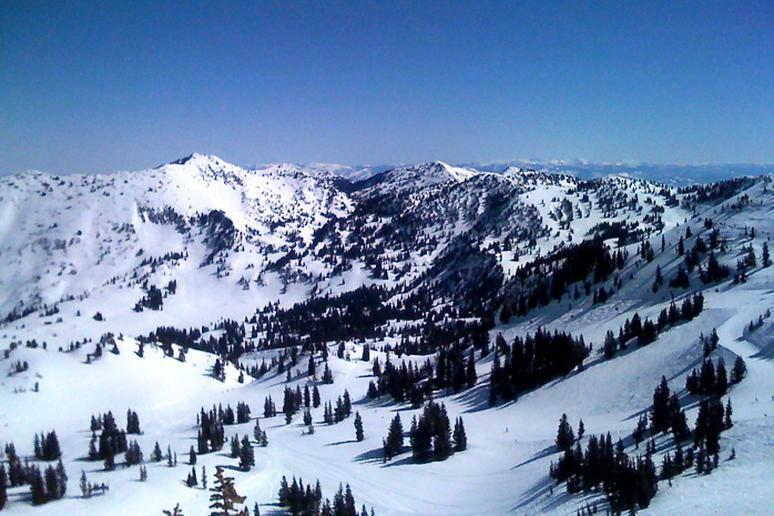 The Alta Ski Area in Alta in the Wasatch Mountains of Utah in Salt Lake County gets a significant amount of snow – 43.5 feet on average a year. The big lake is actually the reason why so much gets dumped on the region. Snowboards are not allowed on the slopes. 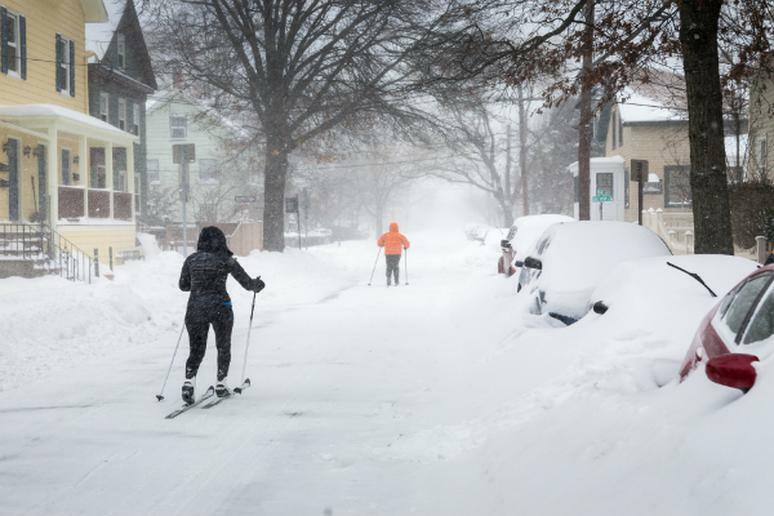 Rochester is usually towards the bottom of Top 10 cities with the heaviest snowfall a year. It “only” gets on average just over 8 feet. Still, so much snow for a major city is a lot. Lake Ontario is mainly to blame for the high amount of “lake-effect snow.” Other than snowy, winters in Rochester are known for being very cold with temperatures dropping close to 0 degrees Fahrenheit. 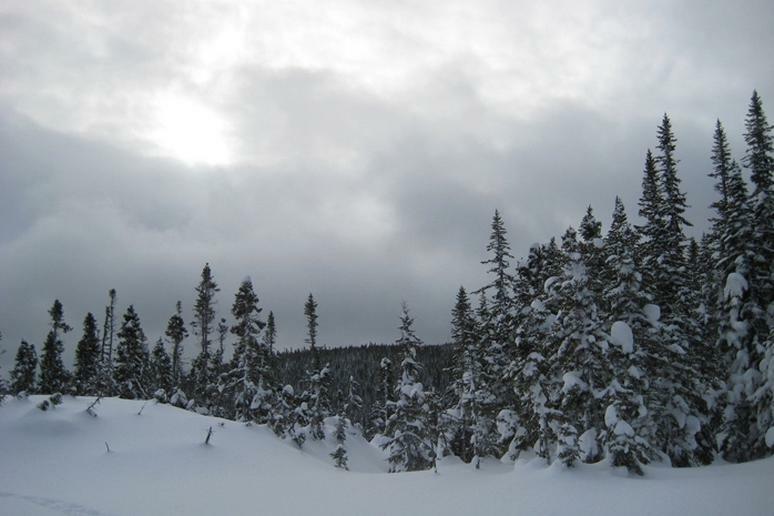 This former English colony gets an annual average snowfall of 11 feet to its 211,000+ residents. The climate there is tricky though. It snows a lot but the storms can quickly turn into rain, melting whatever snow cover has formed. As a result there is little accumulation with mostly icy roads. 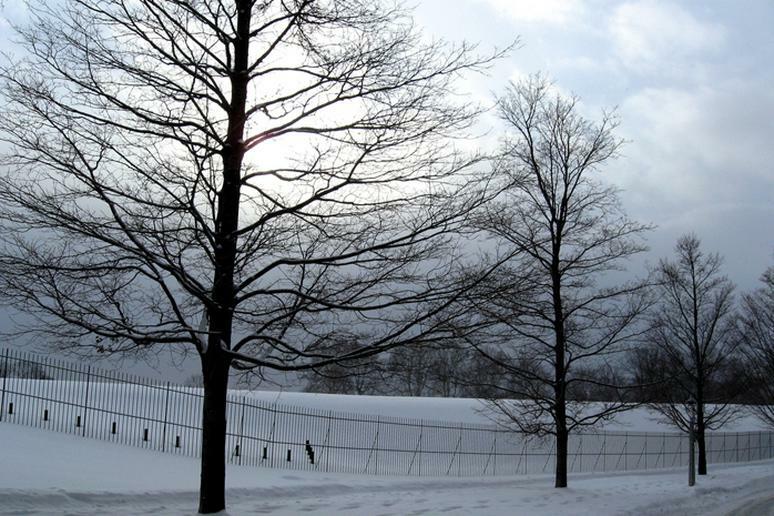 It is not uncommon for snowfall to occur in April. Located in central Honshu, Toyama contains East Asia’s only known glaciers outside Russia. 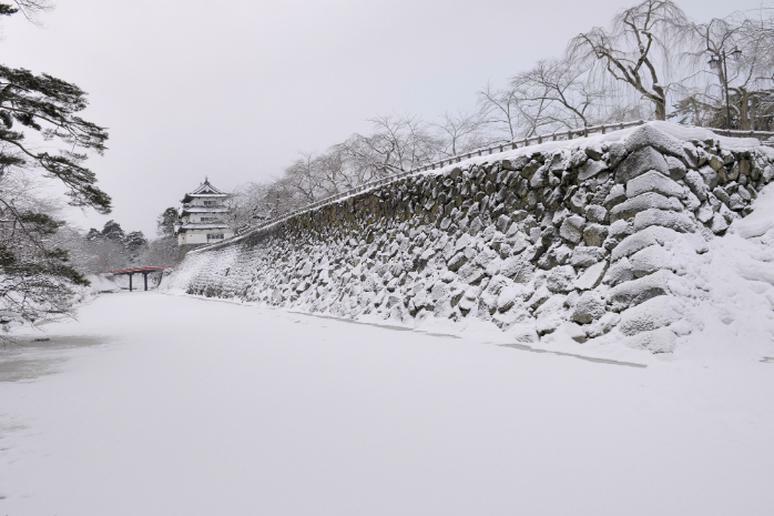 The coast of the Sea of Japan in the north helps Toyama receive more than 12 feet of snow every year. 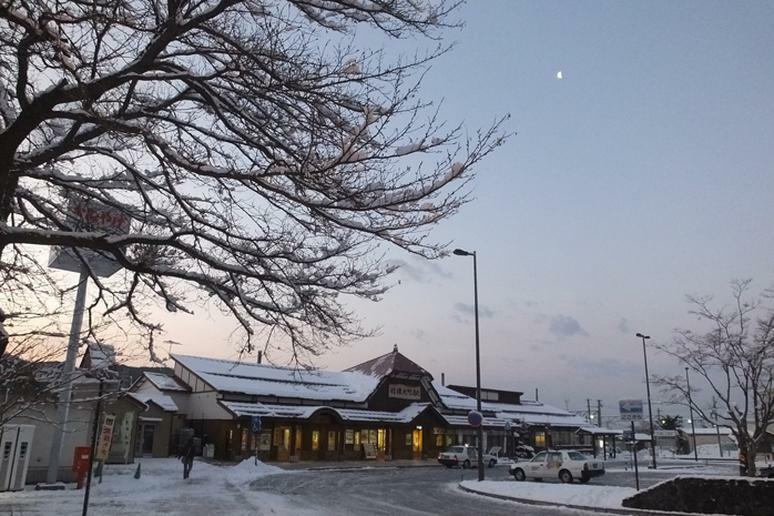 This is one of the snowiest regions in Japan. 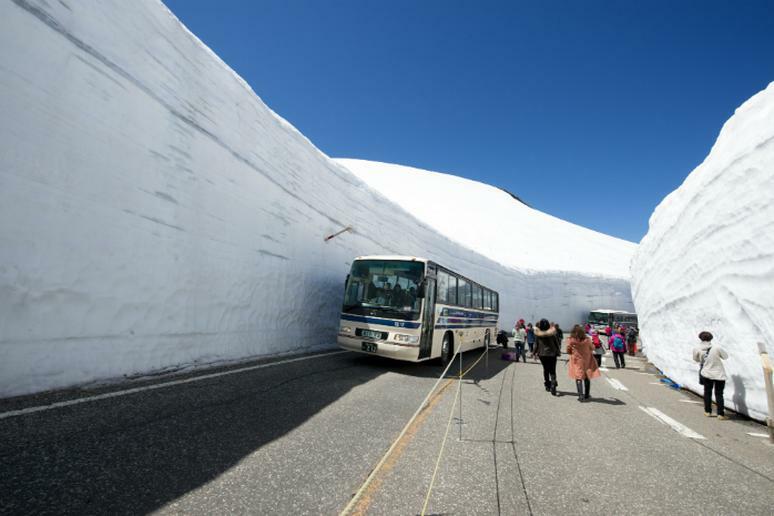 The nearby Tateyama Kurobe Alpine Route includes a highway that cuts through walls of snow. This is the fourth-largest city in Japan with a population of close to 2 million. 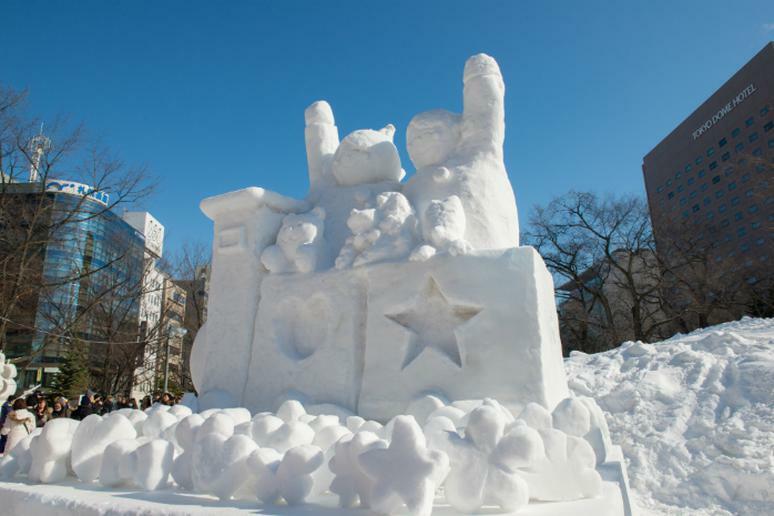 Heavy snowfalls there are so common, the city has by now become known for its Sapporo Snow Festival and its snow sculpture. The average snowfall is approximately 16 feet. In 1972, Sapporo hosted the first Olympic Winter Games in Asia. You may be surprised but this is America's snowiest city, according to The Weather Channel. 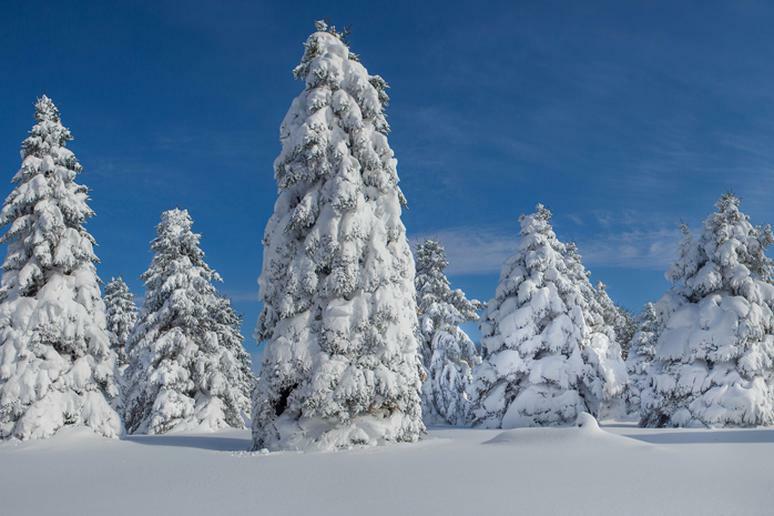 The average snowfall is 27 feet. In January 2012 the snow was so much; roofs could not support it and collapsed. 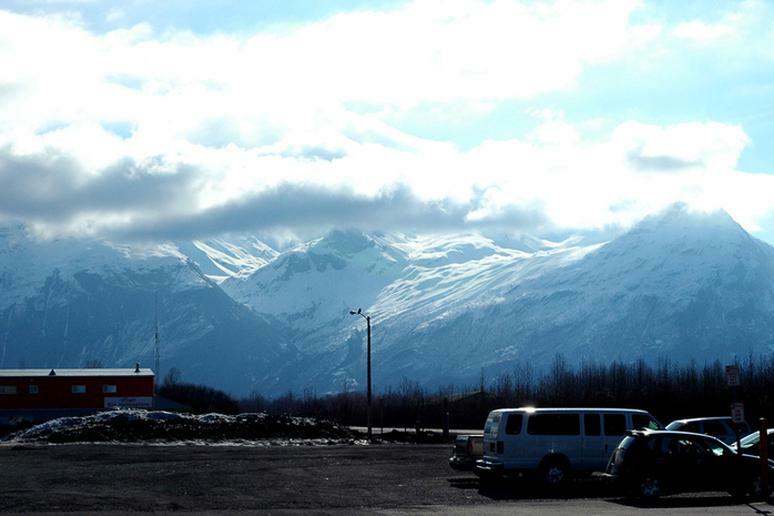 The mountains surrounding the city don't block cold air that sets into the city from glaciers and mountain snowfields. It’s not a city but we are including it because due to strong winds and accumulating snow, very few roads in Glacier are plowed by mid-December. 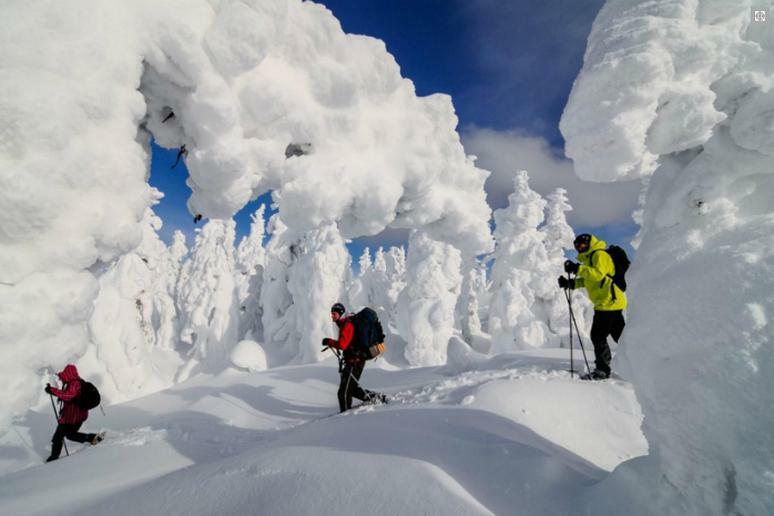 About 11.5 feet of snow fall in this national park in Montana. The only roads maintained during the winter are Apgar Village, 11 miles of the Going-to-the-Sun Road on the west side, and a mile and a half on the east side.